Forget hassling with block foam, sandpaper and glue to customize whitewater or Sea kayaks. Simply peel the backing off the hot seat and it permanently secures in the cockpit. 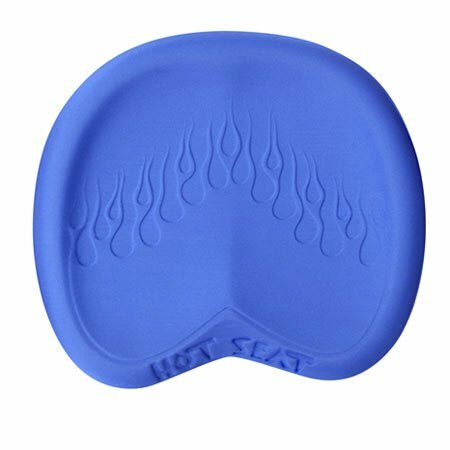 In addition to superior comfort and support, the seat also encourages a slightly forward posture to help the paddler better engage and utilize a thigh brace. Made from sturdy thermal-molded foam. Mild (Blue) made softer for calm water touring. If you have any questions about this product by Surf To Summit, contact us by completing and submitting the form below. If you are looking for a specif part number, please include it with your message.